We’re a creative agency ready to help your business grow. With a team of passionate designers and a drive for seeing your business thrive we're ready to help you on the next steps towards your successful long-lasting adventure. We specialise in branding, advertising, and print along with the skills and advice to help set your dreams into motion. We believe that simplicity combined with all the exciting traits of YOU (and some creative help) makes for a memorable and long lasting brand. Let's get started! A brand is more than your logo and the colours you use. It is the culmination of all you do reflecting the ethos and spirit of your business. 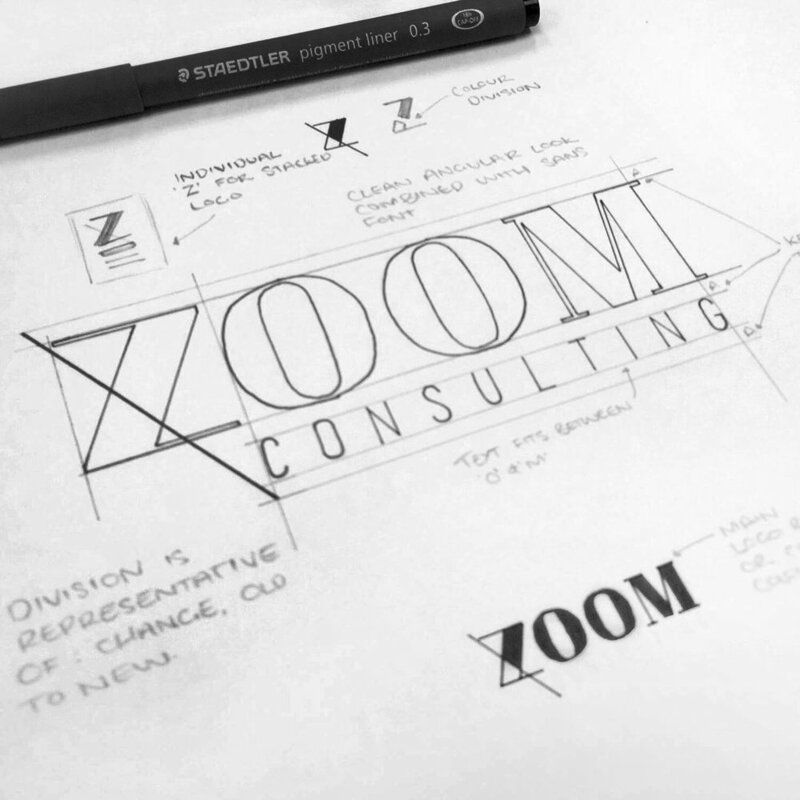 Effective, compelling design is built with a clear interpretation and understanding of the brand in mind. Designing a logo or creating a brand can be one of the most exciting processes your business will go through. It cleverly packs all your ideas together and forms them into a clear identity that relates to your audience and resounds with your vision. Advertising flaunts the best of your business. It’s about knowing what’s going to sell and how your audience will react. Clever advertising helps find a way to tell a story and find an authentic connection with your audience. How you promote yourself will determine the success of your business and it requires someone who understands your brand and audience. Advertising done right can help you achieve customers for life. Start to build your rapport today. Print is a tangible interpretation of your brand. It should be an enticing merge of information, images and content all to compel your audience to make an action or feel an emotion. Print is a tactile form and so it's important to make the right decisions on stock weight, paper texture, colour, embossing, and more. Make sure it represents your business and brand image the way you intend. Don’t settle for anything less than the quality your brand deserves. Vobo Design was amazing to work with. I had Amber design my logo and business cards and was very happy with the result. She takes the time to really understand the philosophy of your business to produce design that correlates to this. I would highly recommend her services. We have been using Vobo Design for some time - product photography, graphic design and consulting - and are very impressed with the quality of work produced. Highly recommend! I recently worked with Amber at Vobo design to design an e-book I wrote. I was impressed with Amber's professionalism and efficiency. The ebook was completed within a short time frame and for a sharp price. The finished product was Amazing! I look forward to working with you in the future Amber!